Much is said about the potentials of the digital economy in Africa, but predictions and proclamations are often made in the absence of evidence. 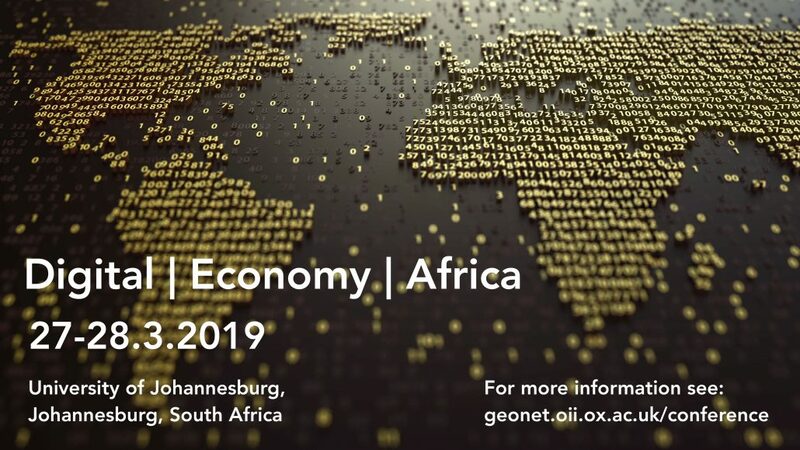 Over the last few years, policy-makers have predicted that Africa’s rapidly changing connectivities will lead to radical changes in human welfare and economic development. 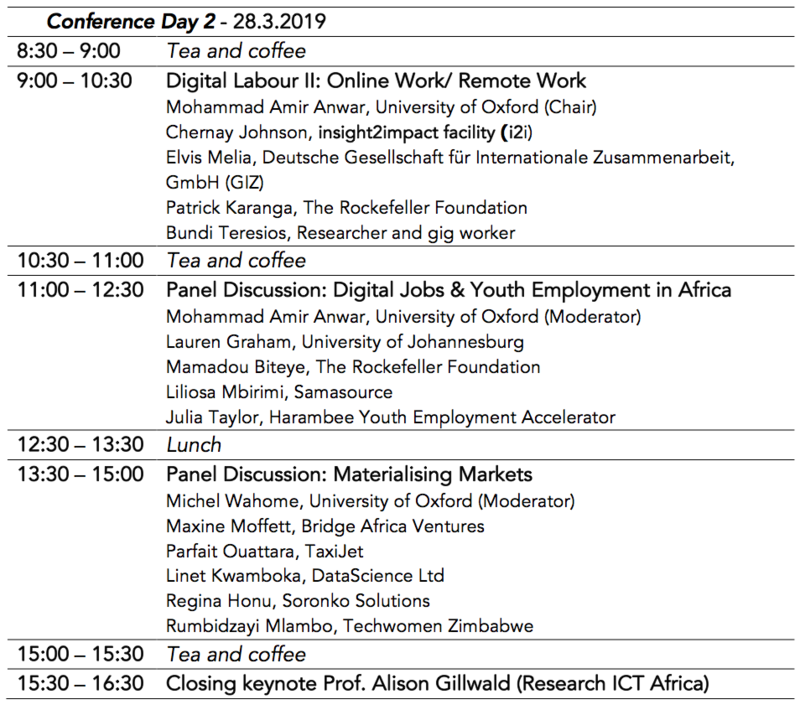 We therefore see a need to foster a critical and empirically-grounded discussion around the potentials and realities of African digital economies. 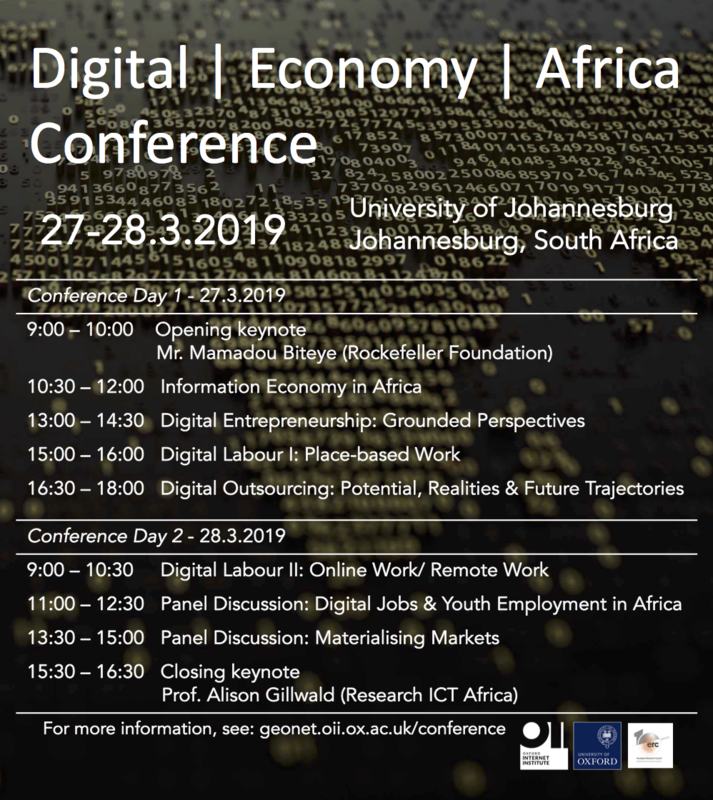 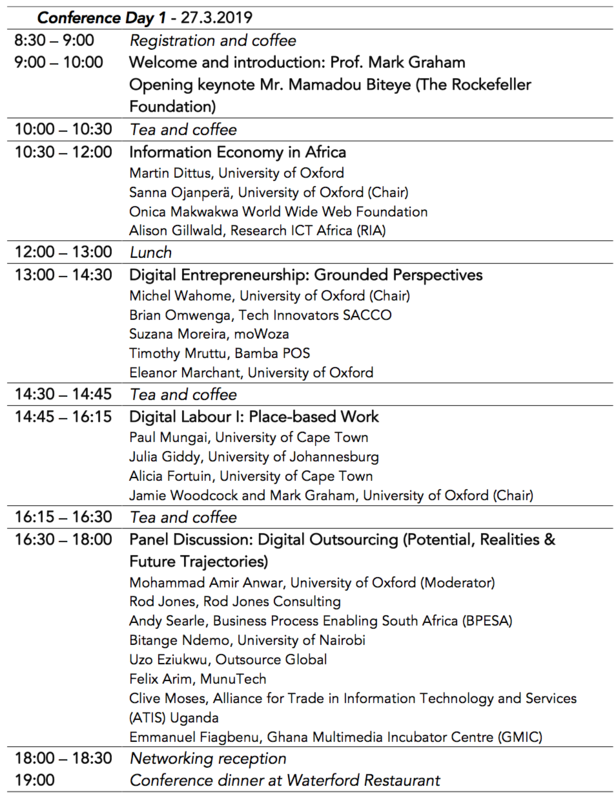 Harambee Youth Employment Accelerator, School of Tourism and Hospitality at the University of Johannesburg and Research ICT Africa have partnered with us to make this conference possible.